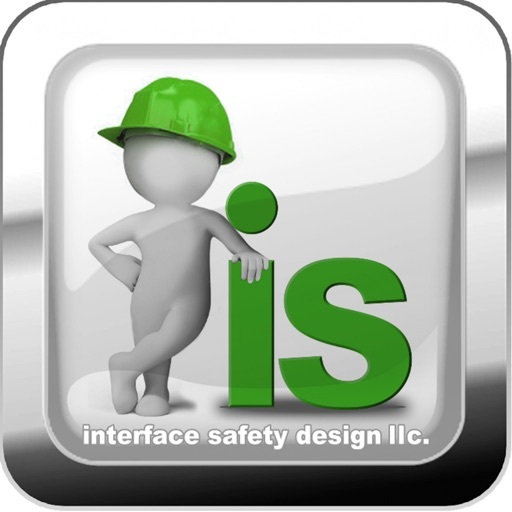 interface safety design by Interface Safety Design LLC. 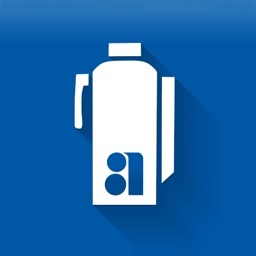 by Interface Safety Design LLC. 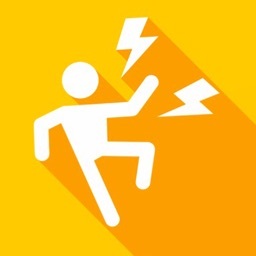 Interface Safety Design specializes in offering our clients mobile safety solutions for today's fast paced work environments. 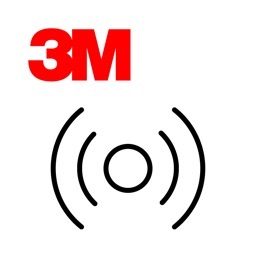 Our safety solutions help users lower insurance premiums through safety performance as well as help to keep them OSHA compliant. 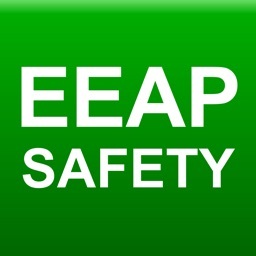 Our app contains: A large library of safety training topics. 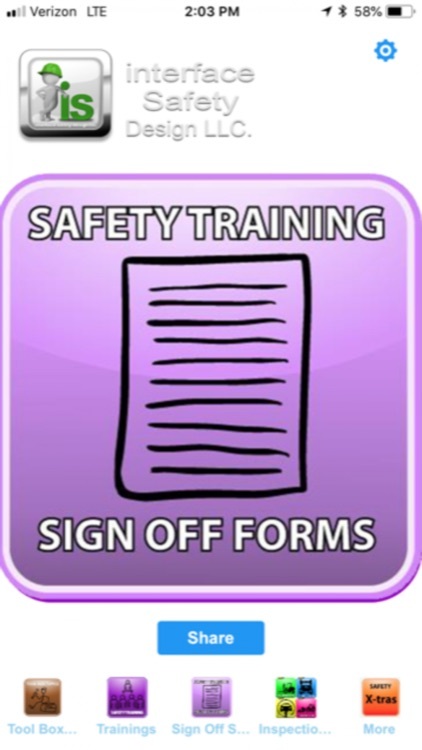 A user sign off section with e-signature capabilities. 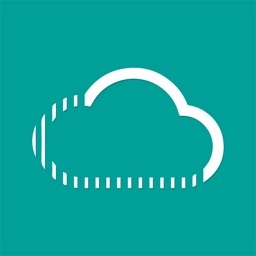 This function allows the user to email signed training documentation to whomever they prefer. 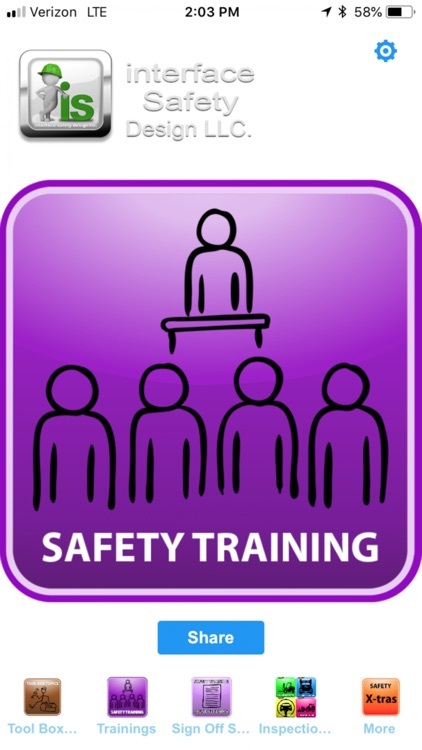 Downloadable site specific safety program to help the user jump start their safety program. 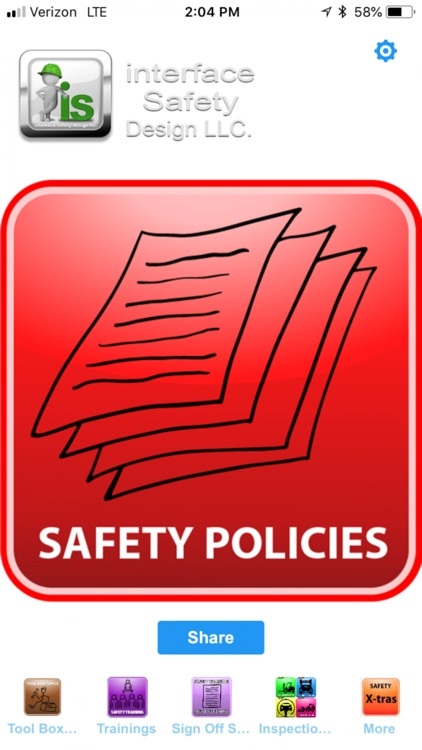 A section with top requested sample safety policies for download. All of the inspection forms can also be emailed to whomever the user prefers. 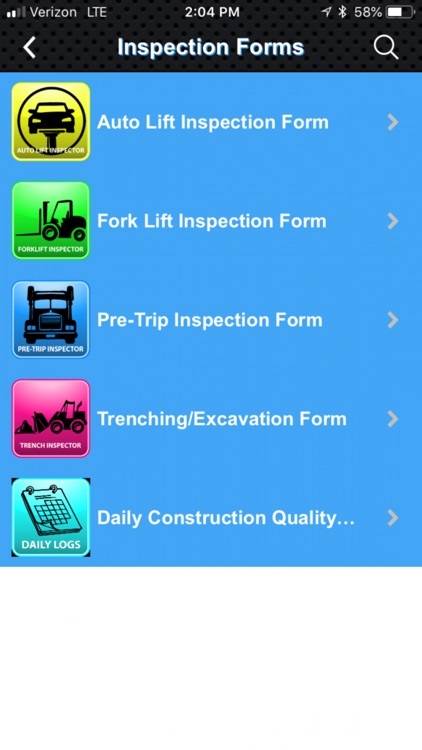 In addition, our app also includes downloadable toolbox topics, short 2 minuted micro safety training videos, and an OSHA 24 hr reporting rule flow chart. 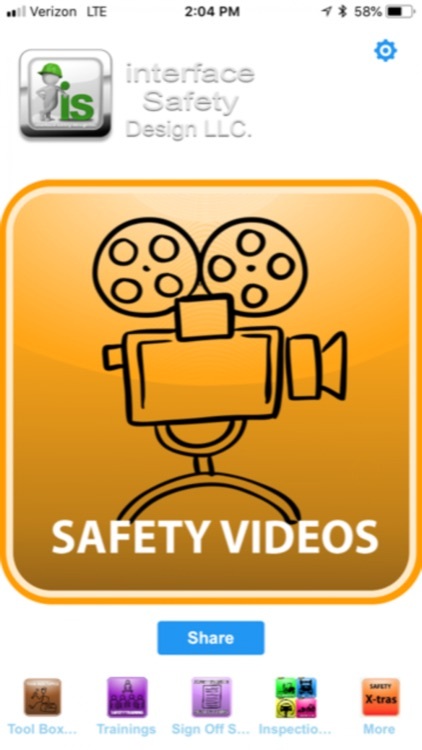 We routinely update our safety content to help keep users engaged with fresh content. interface safety design "creating a safer tomorrow today"!